Founded August 16, 1950 in Washington by Zelda Fichandler, Tom Fichandler and Edward Mangum, Arena Stage is a flagship American theater. 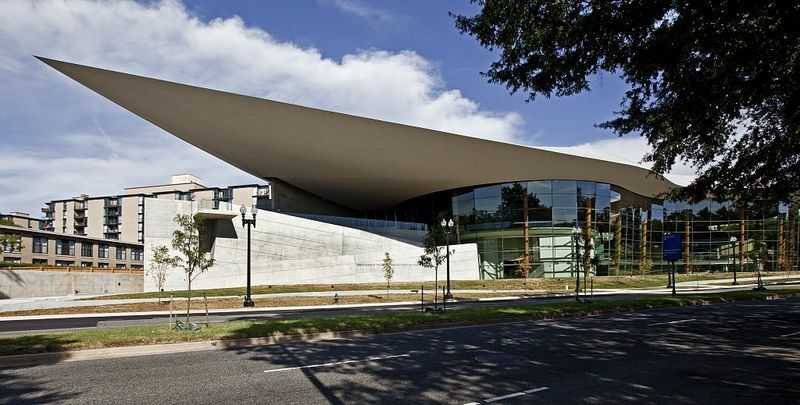 Built in 1960, Arena Stage is home of a major Washington cultural institution and nationally prominent pioneer in the American Regional Theater movement whose innovative design expresses evolving theater production concepts. 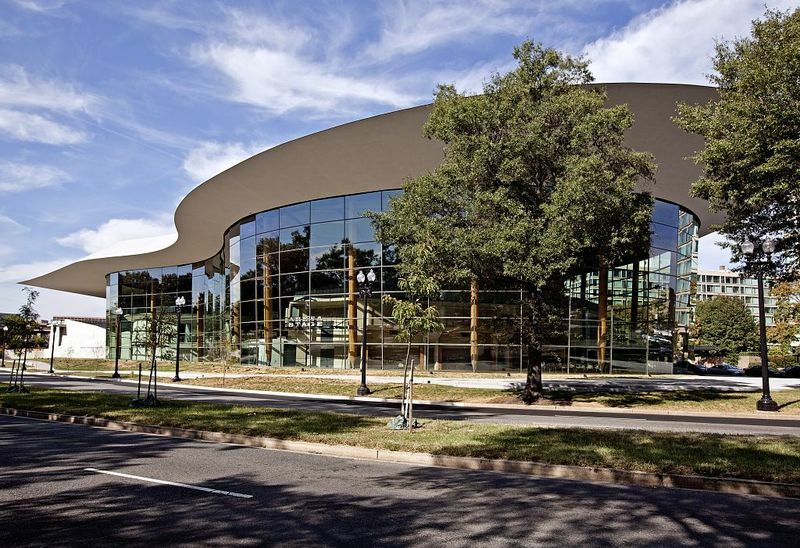 Designed by Harry Weese, the complex houses three theaters of varying scope, including nation's first permanent professional theater-in-the-round. The site is a notable element of Southwest urban renewal program. The Miesian functionalist design incorporates structural expressionism in main theater pavilion by incorporating an octagonal block with exposed concrete piers, cantilevered balconies, brick infill, hipped roof. The administrative wing consists of buff brick and concrete trim with a glass entry pavilion. The Kreeger Theater was added 1969-70. 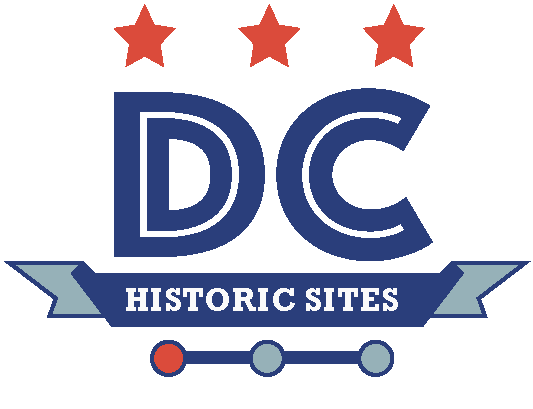 “Arena Stage,” DC Historic Sites, accessed April 24, 2019, https://historicsites.dcpreservation.org/items/show/23.